The startup company Knocki has an interesting idea to make the process of assembling your smart home a little easier. 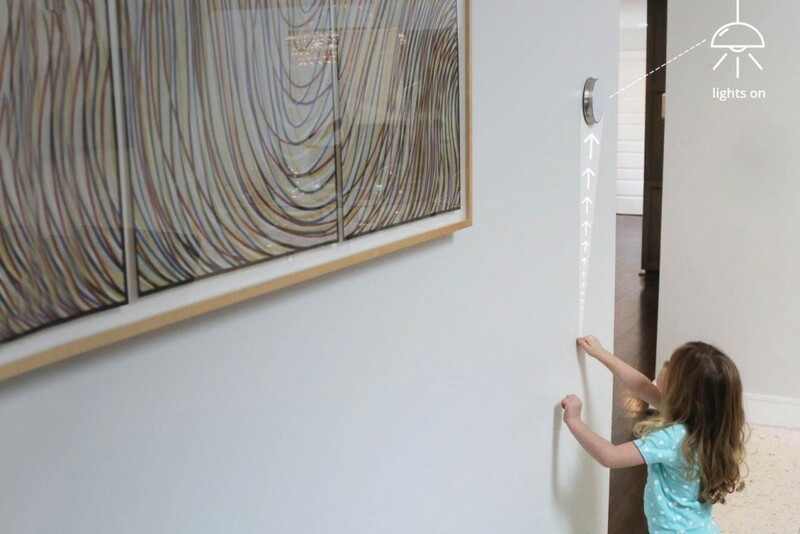 The Knocki device can be attached to tables, walls and other surfaces and allows you by just tapping on it to manage other gadgets, appliances and smartphones. It can be programmed to recognize up to 10 different tapping patterns on the surface. Each of them can activate different functions or to submit a command. For example Knocki can send messages to the your mobile phone if someone is knocking on the front door. Do you remember how the 3D TVs were announced as the next big thing in the technology? These predictions did not happen and a few years later leading manufacturers like Samsung, LG and Sony are about to completely drop the platform. Over the years there have been many similar failures. Currently, the greatest hope of the IT sector is the virtual (VR) and the augmented reality (AR). There were many similar projects in both segments. 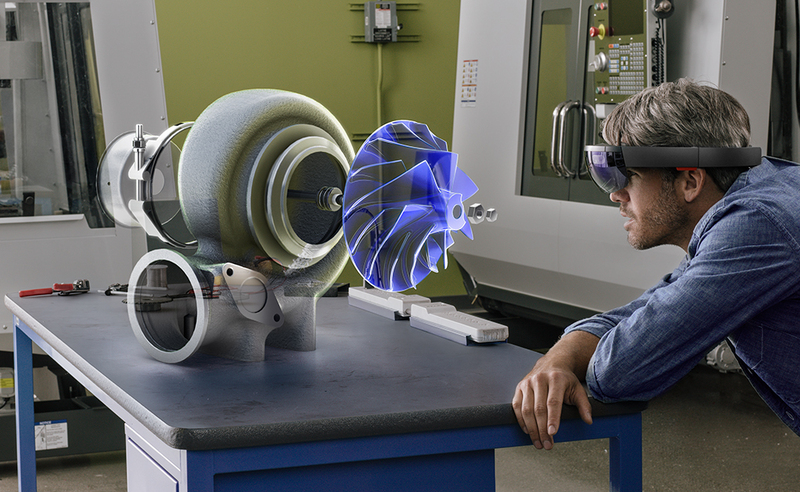 Yet even with the excessive noise around VR many experts believe that the augmented reality is the one to look-out for. The technology not only change our way of life as customers, but they also increasingly affect the business itself. They are no longer just an additional tool for generating growth and optimizing process. They became a cornerstone around which the company can gradually develop all its activities. So in the early days of 2016, we present the 10 most important strategic technology trends that will create new digital business opportunities by 2020, according to the tech research company – Gartner. These innovations will affect corporations in the long term, and will put a mark on their programs and initiatives. 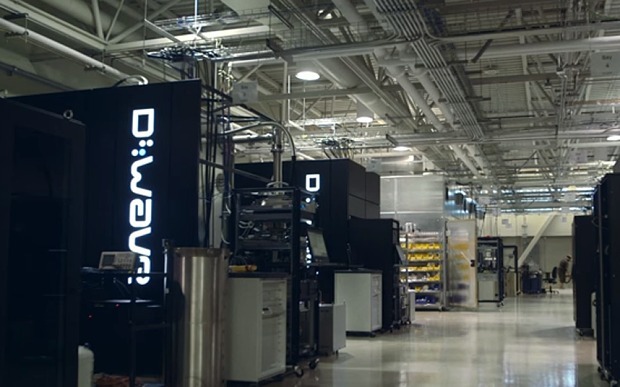 These are the ten leading technology business trends according. The digital weather station, residential and professional, is a multifunctional modern device designed to measure core weather indicators. If you are able to choose the right device you will always be aware of the temperature, pressure, humidity and other environmental parameters. 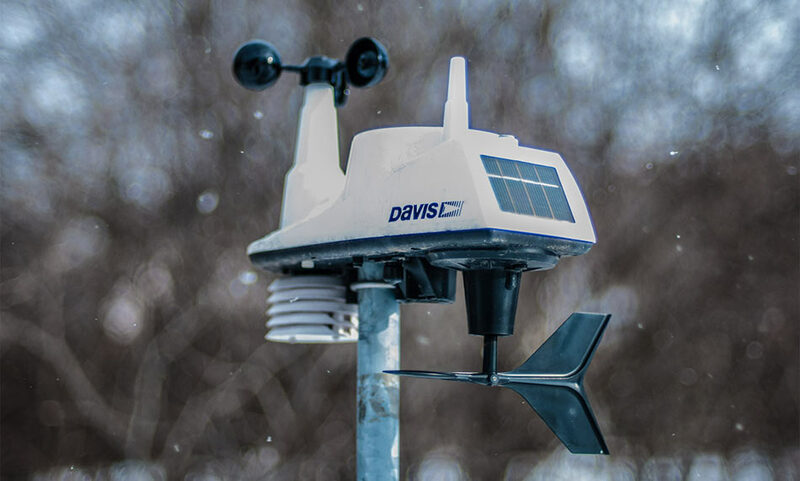 In this article we will talk about what characteristics to look for when choosing a digital weather station, as well as what type and manufacturer to look for. 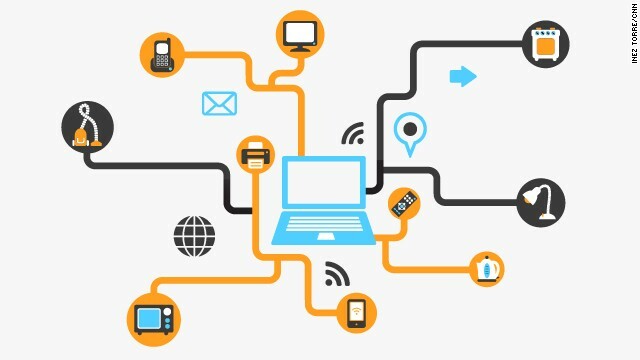 In the upcoming 2016 many new technological devices will compete for the consumer’s attention. For some of them the year will be particularly important. 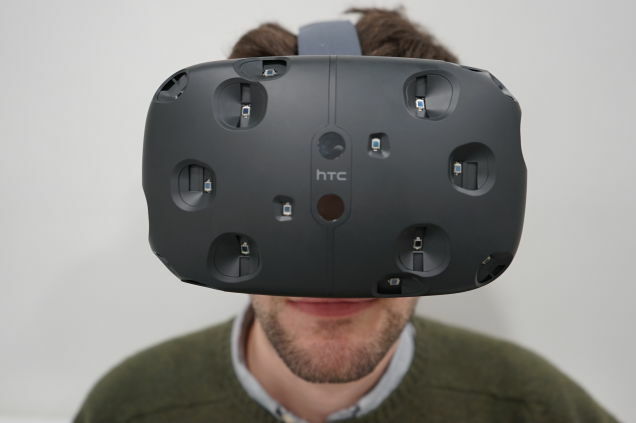 For example Virtual Reality and several different devices that will make their debut in 2016. Among them are the Oculus Rift, HTC Vive, Microsoft HoloLens and Sony PlayStation VR. All they will try to dominate the market and to meet the huge expectations that manufacturers have pledged in to virtual reality. Expectedly the year was very active in the world of technology. There were developments and events that where important not only for a couple of months, but for the years to come. For example, the release of Windows 10. The new operating system from Microsoft is trying to correct the mistakes that were made in Windows 8 / 8.1. It is also the first version of Windows, which users can get free, if they have a legal copy of Windows 7 or 8 / 8.1. We all know the importance of a good healthy 7-9 hours sleep intervals. A shortage of sleep can lead to many serious health problems such as fatigue, reduced productivity, forgetfulness, depression and whatnot. 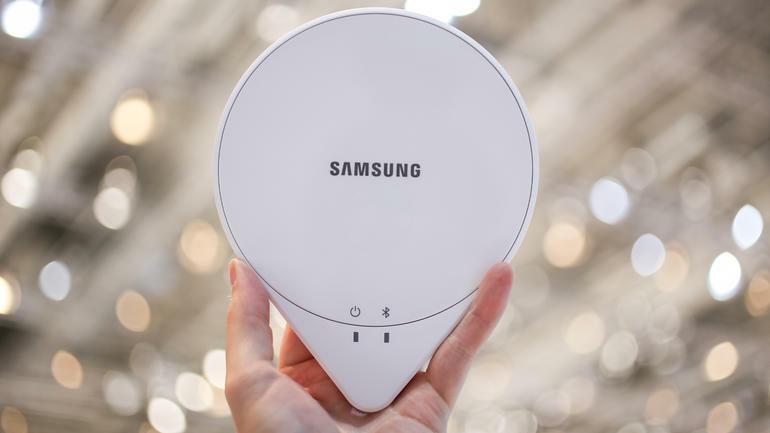 Meanwhile sleeping pills are not always a good solution, so the Samsung Company is offering something completely different – a new smart device called SleepSense. Presented at IFA 2015, the widget monitors your night’s sleep and analyzes its cycles and when available – provides suggestions for improvement. While working the SleepSense device analyzed the duration and sleep quality, then create a custom reports and recommendations available to the user. All this data, from this Iot device, is available through mobile application. 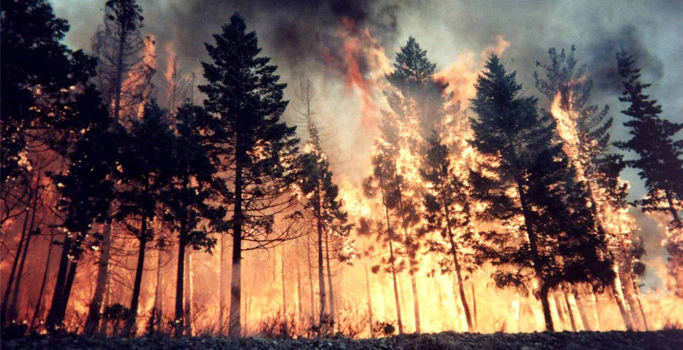 Climate-related disasters – such as floods and heat waves – have occurred almost daily in the last decade, shows a UN report cited by “Reuters”. This is almost tow times more than the previous two decades, and the most affected country is Asia. 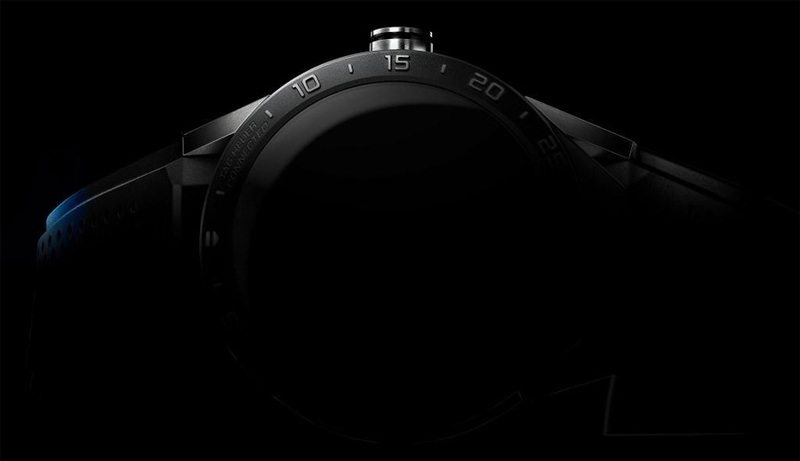 Tag Heuer is almost ready with their new smartwatch. The device will be presented on November 9 this year. The company showed its first picture on Twitter. 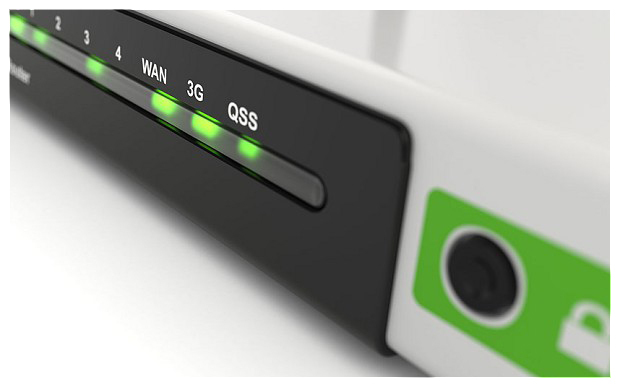 Security of home networks is not to be underestimated. Nowadays we spend more andmore time on the Internet than in the real world. That is why we need new habits that will ensure our security on the network.